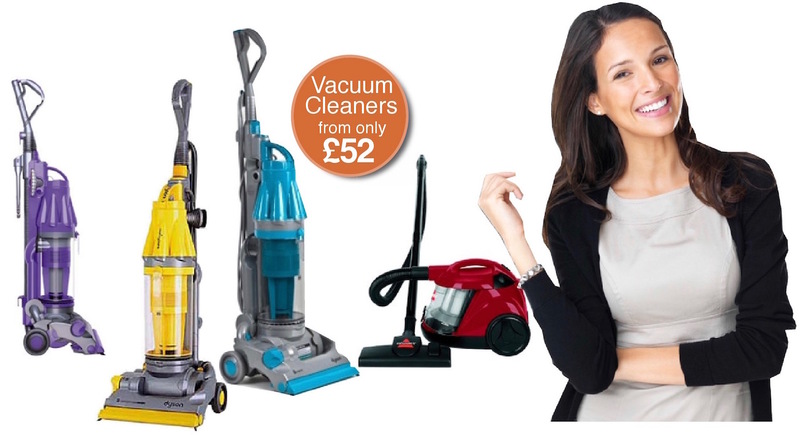 Amazing deals on vacuum cleaners from just £52 at Dalbeattie Appliance Centre! Dalbeattie Appliance Centre is the Stewartry’s leading independent appliance and electrical store offering brand new appliances at low prices and great customer service. We are a Dyson retailer and specialist repair centre and offer new vacuum cleaners from leading brands including Dyson, Hoover, Panasonic, Bissell and Zanussi with prices from just £52.00! Why shop anywhere else? All our vacuum cleaners are available for immediate delivery in the Dalbeattie, Castle Douglas and Kirkcudbright area.